Journalist Ed Struzik thought Justin Trudeau was a pretty boy, "somewhat effeminate, a little bit shallow and superficial." Then he went on a canoe trip with him down the wild Nahanni River that completely changed his view. Stephen Harper isn't the only one who underestimated Justin Trudeau. 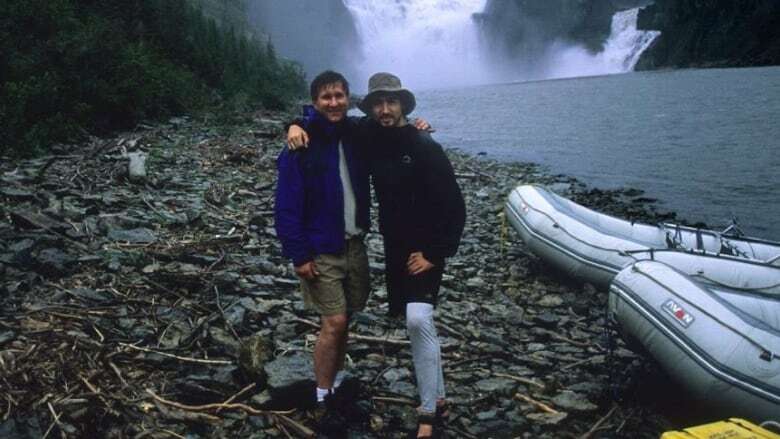 Back in 2003, journalist Ed Struzik was invited to canoe down the Nahanni River in the Northwest Territories with Trudeau, who was re-tracing his father's famous canoe trip from 1970. Trudeau was also testing the waters for politics, bringing along a camera crew to film the journey. Struzik didn't have a very high opinion of Trudeau going in. Things started to change once Struzik watched Trudeau expertly manoeuvre some rapids in a difficult stretch of the river. "They got caught in a whirlpool right away and I thought they were toast. But Trudeau kept his calm and pulled them out of it rather surprisingly well. I realized then that this guy knew what he was doing on the water and that he was pretty skilled." As they continued to paddle downstream, most of the conversation consisted of talking points, with Trudeau speaking directly to the camera. Struzik was frustrated. "I got the sense that I was never going to get an idea of who he really was, and what he was all about." Someone piped up, "Yeats, right?" That opened up a game. Someone would recite a passage from a poem, and everyone else tried to guess. Trudeau and his old university friend Gerald Butts dominated the game. To find out what finally stumped Trudeau, click the listen button above. Did you know Stephen Harper wasn't always a Conservative?